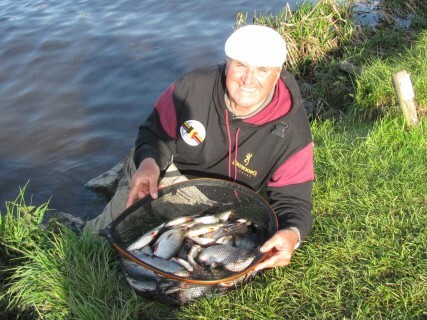 Rod Scott wins the Mahons Festival with a brilliant all round performance weighing a total of 42,3 kg closely followed by Steve Prestley with 41,68 kg. Rudiger Hanson was 3rd with 40,6 kg and I managed 4th overall with 40,29 kg. 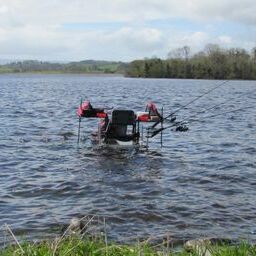 The Mahons angling Festival is held on the River and lower Lough Erne. 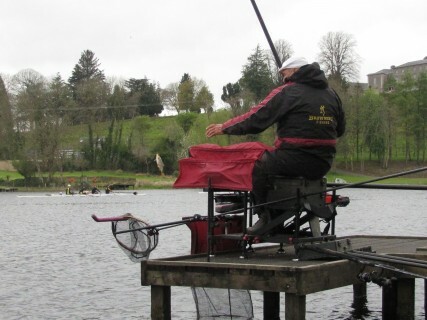 This year 76 anglers were competing for the £2000 winning prize. I had an enjoyable 5 days, just day 1 was a disaster that cost me winning the Festival as I only weighed 1,45 kg. On day 2 I drew peg 9 on the Airport and won the match with 15,6 kg. 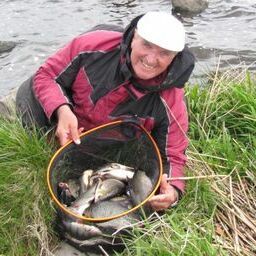 I fished a Medium Browning Window feeder at 50 mts, catching 50 fish, a mixture of roach and hybrids, using a long tail and 3 dead red maggots on a size 12 hook. On day 3 I drew peg 18 on Cornagrade. It was a pole day. 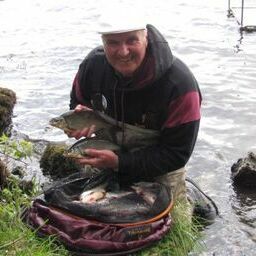 Despite the strong wind I managed to catch 80 fish for just under 8 kg, pike were a problem and I even managed to land one which was over 4 kg. 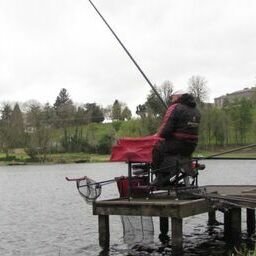 My day 4 draw on Killadeas was not a good area but I still managed to catch 27 fish for 4,2 kg. 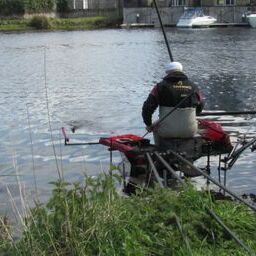 I fished the feeder on 2 lines; one at 40mts and another at 50mts. It was difficult to get bites and I had to fish a size 14 hook with double maggot to keep a few fish coming. 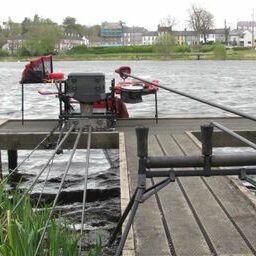 My peg on the last day was number 3 on the Round”O” section of the river Erne. 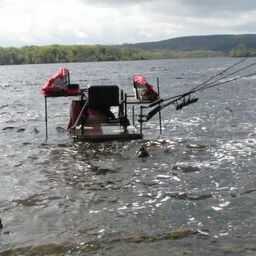 It was perfect for pole fishing. 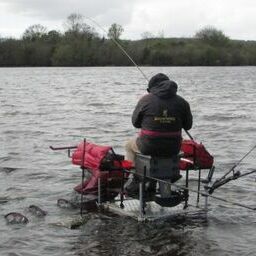 I had a great start catching a roach every put in. After 2 hours I guess I had close to 7 kg. 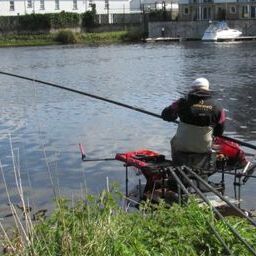 Then a combination of boats and pike put the fish down and I had a slow last 3 hours finishing the match with 110 fish for 11,2 kg.